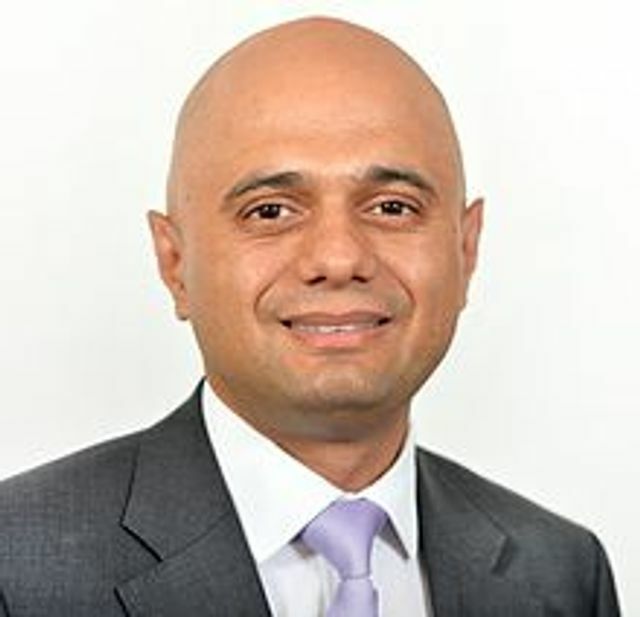 Speaking in the House of Commons, Javid said that if lasting change is to be made, a proper understanding of how many homes are needed, and where, is required, and the existing system “is not good enough”. He said a “consistent approach” is a necessity. The government’s proposed approach is split into three stages...detailed in this article. James Stevens from the Home Builders Federation, speaking on behalf of Housing the Powerhouse, said: “We welcome the emergence of a standard method for working out how many homes are needed in regions across the country. A new method presents an opportunity for the Government to deliver on its objective to stimulate a step-change in housing delivery to tackle the housing crisis and move development plans forward.